Jeraldine Wooldridge is a professional musician and teacher with extensive experience. Jeraldine Wooldridge began her music studies on the piano, receiving training from a Julliard graduate and participating extensively in Guild competitions. As a teenager, she accompanied other musicians and performed as a pianist at social occasions in her community. Her flute studies were with Dr. Louis Lewis, Piccolo and Flutist for the Dallas Symphony Orchestra, and Alexander Fielder, Principal Flutist of the Dallas Symphony Orchestra. While still a student herself, she was entrusted to teach Dr. Lewis' other students when he was unavailable for lessons. Mrs. Wooldridge earned a Bachelor of Arts at Southern Methodist University and also earned teaching certification at the University of Texas at Dallas. 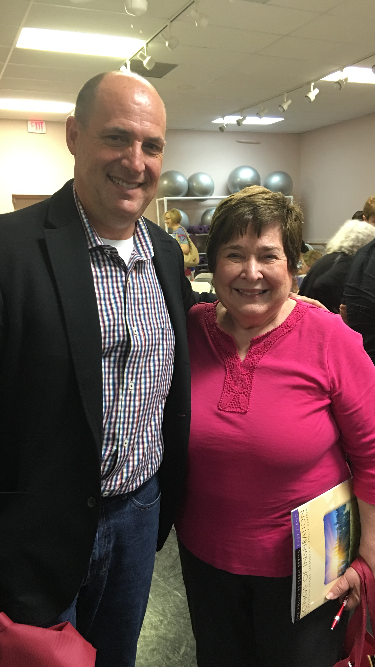 She spent 27 years in the classroom, meanwhile maintaining a successful private piano and flute studio. In addition to her private studio, she served Lochwood Baptist Church in Dallas as their Primary Choir Director. As a member of the Dallas musicians union, Mrs. Wooldridge had exposure to many varied performance opportunities, including playing in the Dallas Concert Band which entertained at the Fair Park Band Shell. In addition to various orchestras, bands, ensembles, flute choirs and solo performances, she is currently a member of the First Baptist Church Dallas orchestra. 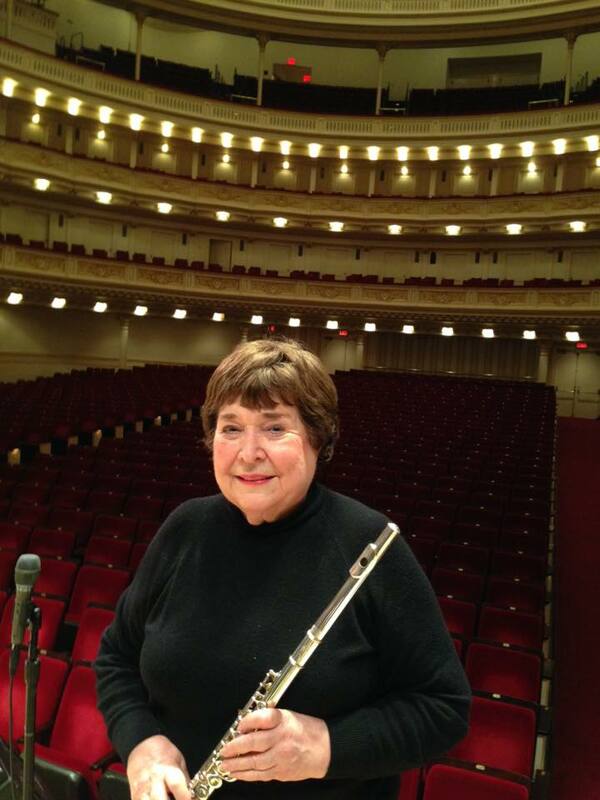 Her experience is not limited to teaching and playing, as she has created custom music arrangements for flute, piano, and ensembles over the years. Jeraldine Wooldridge is a sought after teacher and performer because of her dedication to excellence and enthusiastic love for music. Meet Other Teachers in the Emmick Music Studio! We'll help you reach your musical goals with piano lessons and flute lessons.